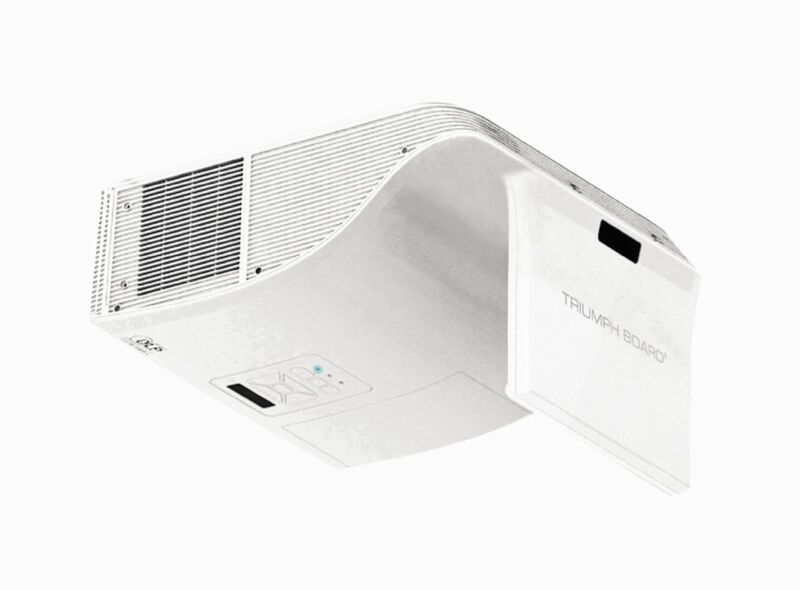 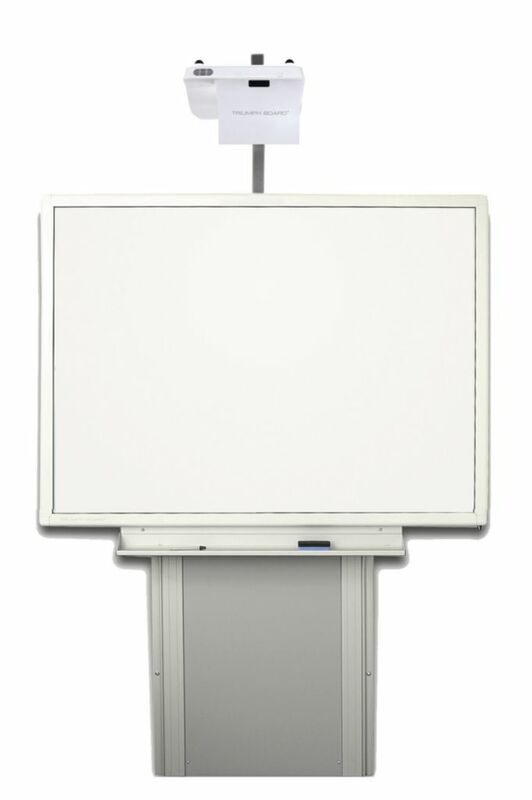 This ultra-short throw projector eliminates shadow and glare due to close proximity of projector to board. 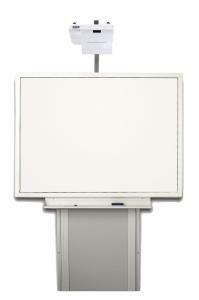 Offering 2D and 3D projection. 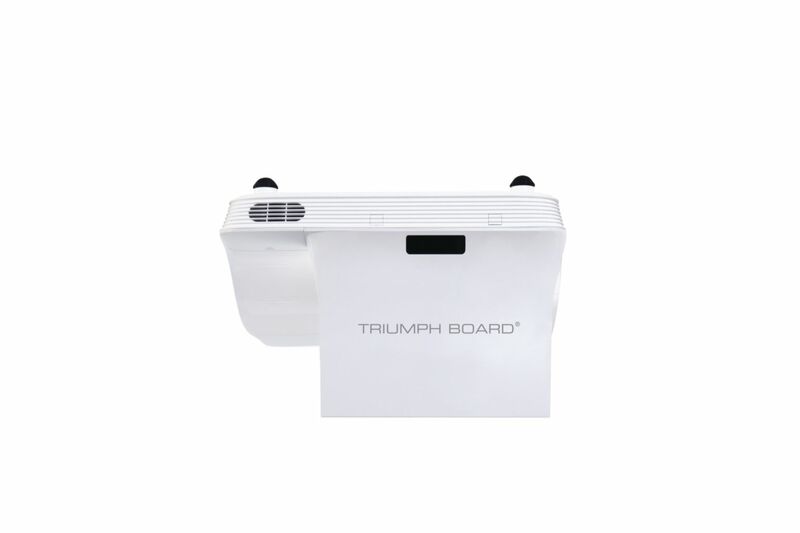 Specifications: Native Resolution XGA 1024 x 768; Brightness 3000 ANSI Lumens, Contrast 15000:1; Noise Level 30dB (ECO model); Aspect Ratio 4:3 Native; Weight: <7.5kg; Inputs/Outputs: VGA in x 2, VGA out x 1, HDMI 1.4a in x 1, S-Video in (PAL, NTSC, SECAM), x 1, Composite x 1, Audio in –RCA (L/R) x 2, Audio in – 3.5mm jack x 1, Audio out 3.5mm jack x 1, Microphone in x 1, Mini USB x 1 (interactive), DC 12V output x 1, Control RS232 D-Sub 9pin x 1, RJ45 (optional), Speakers 10W.